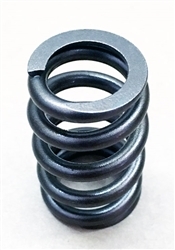 PAC Beehive Ovate Spring set fits all 2005-UP 3V SOHC headed 4.6 and 5.4 engines as a drop in replacement. Will fit with OEM retainers, seals and locks for up to .550" Lift. 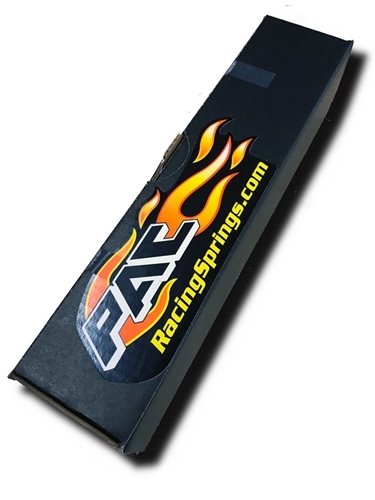 May also be used with any OEM sized Moly or Titanium Retainers. This is a set of 24 pcs.